An idea to turn recycled tires into fashion sparked by Women Auto Know founder, Audra Fordin, helps environment and unemployed veterans. Women Auto Know, a not for profit that promotes education, environmental responsibility and employment opportunities for veterans and those with disabilities, announced its alignment with Maryhaven Center of Hope in Yaphank, Long Island and the Northport Veterans Association. The two organizations will be responsible for the manufacturing and fulfillment of products made by Women Auto Know from recycled tires. Audra Fordin, Founder and Executive Director of Women Auto Know, developed the program as a conscious statement to address the problems the environment faces with discarded tires. According to the Environmental Protection Agency’s most recent data, an estimated 27 million scrap tires are put in landfills annually. Prompted to make a change, Fordin realized she could take the discarded tires and turn them into practical accessories while simultaneously helping the environment and helping those not easily employed. Fordin, a recognized Girl Scout Great, first took the idea to the Girl Scouts as part of her mission to introduce girls to the auto industry. Women make up 1.2% of the auto industry and it is Fordin’s goal to bring more women into the field. As a fourth generation owner/operator of one of America’s most successful auto franchises, Great Bear, Fordin used her Flushing location to not only become a leader in the industry but a mentor for all women. By teaching the girl scouts to make fashionable belts as well as pet leashes out of tires, Fordin was able to expose the girls to tires in a user friendly way, “If you can wear a tire, you can fix or change a tire” explained Fordin. 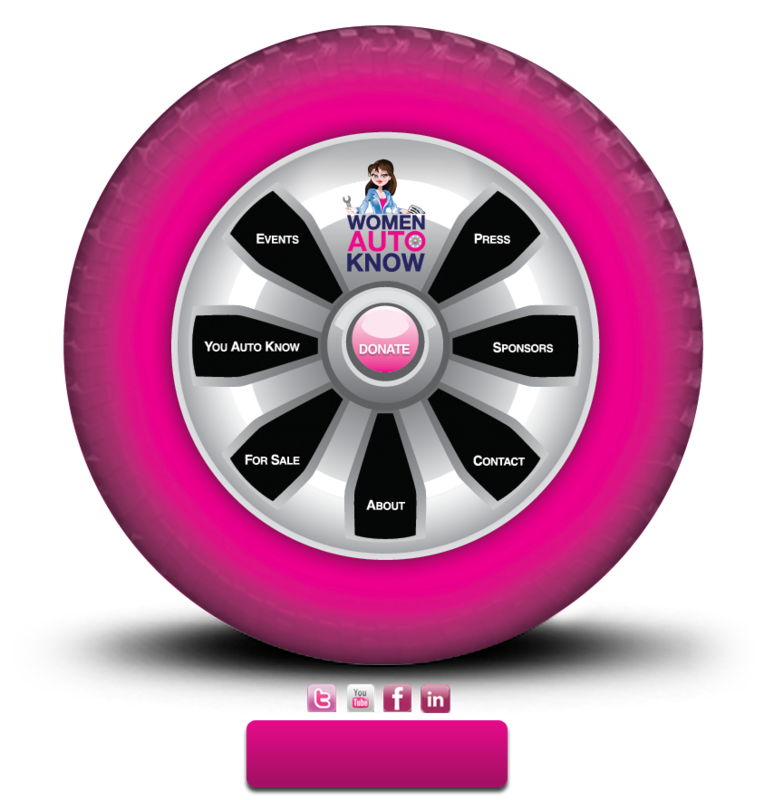 Women Auto Know is a not for profit, founded in 2009 by Audra Fordin, CEO/President of Great Bear Auto Repair and Auto Body in Flushing, New York. Audra is a 4th generation owner of the Great Bear franchise. Her great grandfather founded Great Bear in 1933, and took its recognition to one of the country’s leading automotive franchises in the country. Today, Audra is a regional, as well as a nationally recognized advocate for empowering women, education for the automotive repair industry, and supporting veterans and persons with disabilities. To find out more about Audra and her work go to womenautoknow.com.